The main characters of the PS Vita games Utagumi 575 and Miracle Girls Festival, as well as the anime Go! Go! 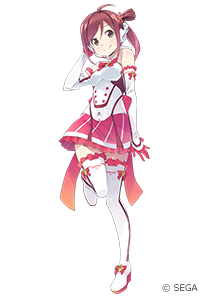 575, Azuki Masaoka (voice actress Yuka Ohtsubo), have finally been made into VOCALOID Voicebanks! characters of the PS Vita games Utagumi 575 and Miracle Girls Festival, and the anime Go! Go! 575. - She has a peppy, positive sounding voice, and is recommended for cute, colorful rock and pop songs. - This special downloadable set is only available at the official VOCALOID website, the VOCALOID Shop. 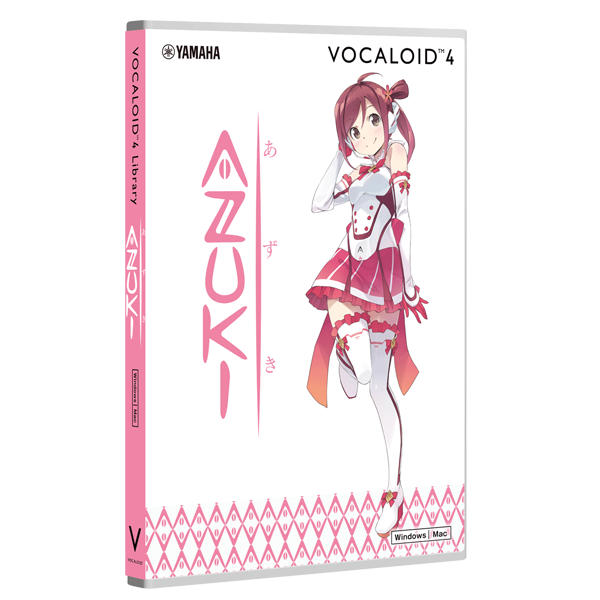 - She is also available with VOCALOID4 Voice Bank MATCHA in a special “VOCALOID4 AZUKI & MATCHA” set. traditional Japanese 5-7-5 tanka and haiku poems. See the below link about the character policy. Kyoko Toshinou in Yuru Yuri, and Kanako Mimura in THE iDOLM@STER: Cinderella Girls.